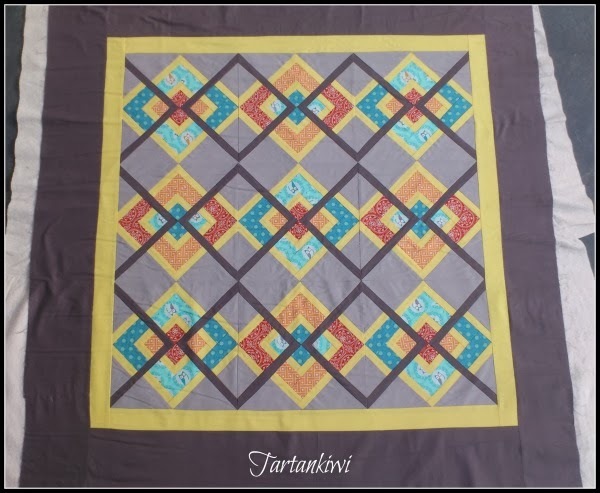 The Tartankiwi: The post where I have good intentions! 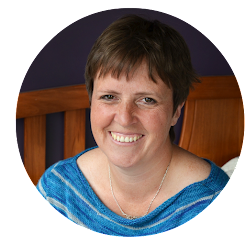 The post where I have good intentions! Looking around in my craft room it would seem that I have a problem- a chronic one! Everywhere I look there are projects which are ridiculously close to being finished. Most have been abandoned halfway through the quilting process when my frustration with my inability to free motion quilt to a half decent standard has got the better of me. A few have been laid aside as finished tops while I work up the motivation to start quilting or fret about finding the perfect backing fabric. Its going to be tough, but I think I can do it. To help motivate me I have decided to take part in the finish-a-long 2014. Here is the list that I intend to tackle. I really really really want to achieve as many of these goals as possible! 1. My friend's 40th birthday quilt. My friend turns 41 on March 19th so in order to save face a little bit, I HAVE to finish quilting this and sent it to her before then. 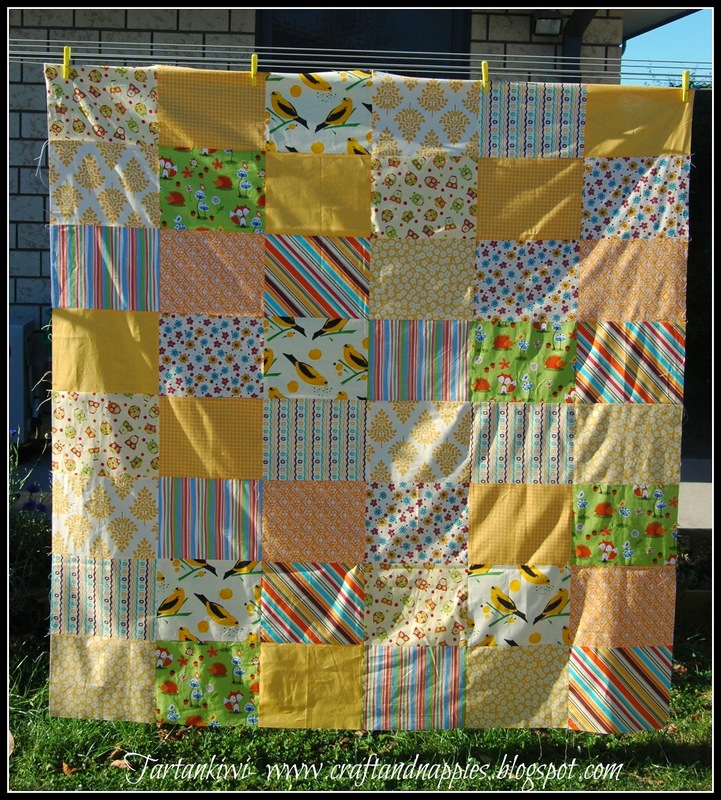 This quilt is one of those projects which was tossed aside in frustration at my inability to fmq to a decent level. I am pleased to say that I FINALLY finished the quilting last night and I am ashamed to admit how little quilting was left to do. Its not perfect, but its done and that's the most important thing! All I need to do now is the binding and I'm normally fairly quick at that so I hope to have my first quilting finish of the year any day now! 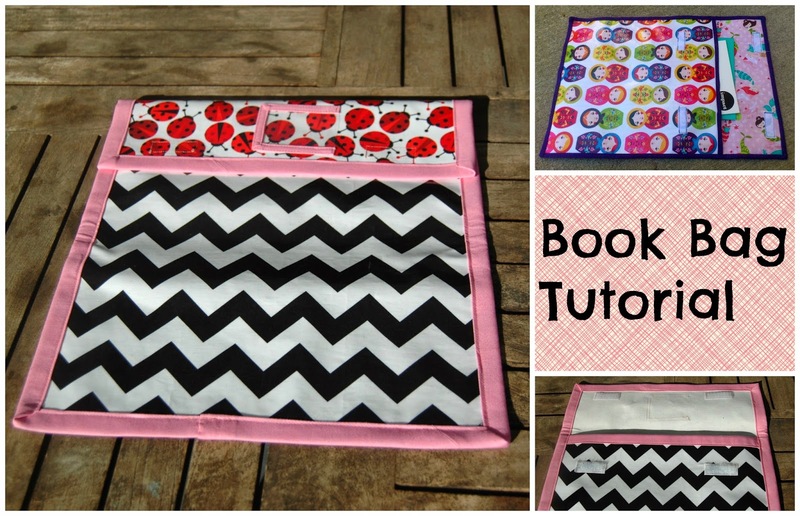 I started using this quilt for FMQ practise, then became discouraged and gave up. I REALLY need to get this out of the WIP pile even if I end up straight line quilting the remainder! I want it finished!!! 3. The paper piecing competition. Dinosaurs, NZ flowers or Christchurch Cathedral- its up to you guys! Place your votes in the poll in this post and I will make up the winning design for the person who suggested the theme. I can't wait to see what wins, please don't forget to place your votes! To be honest, I've sort of lost track of how many blocks I still have to make for this quilt. I WAS about two blocks away from finishing until I decided that I needed one extra row on the quilt, but I know that there can't be more that 7 blocks needed before I finish this epic quilt top. So few that it really is an embarrassment how long this has languished as a WIP. I am intending to cheat and send this to be professionally quilted once the top is finished so I can't even blame dread of the quilting process for the hold up with this project! Wish me luck finally getting this monster finished! 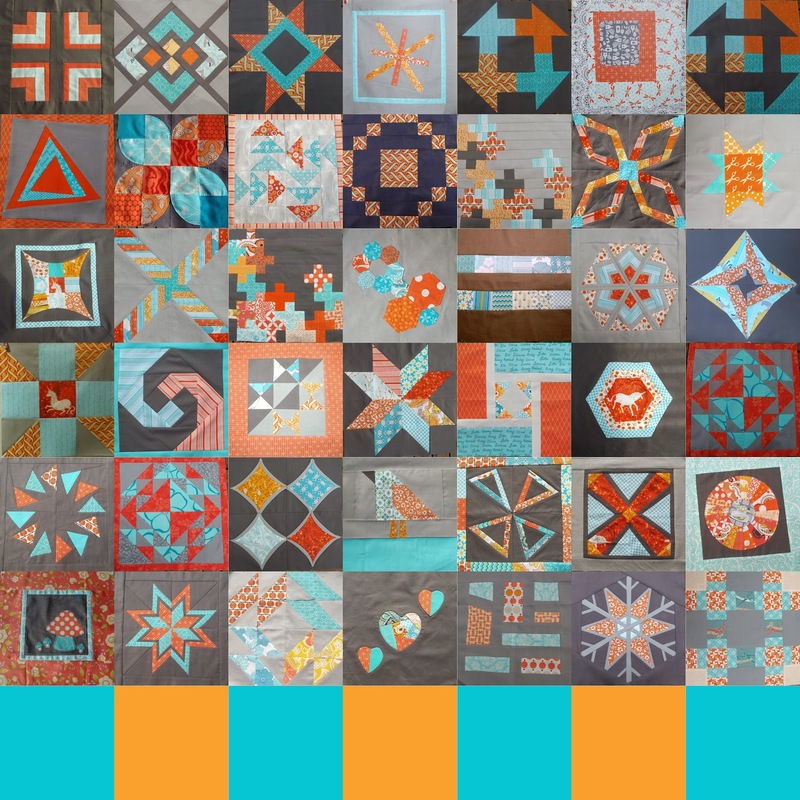 I have sewn ten of the blocks for this quilt, I just need to decide on the final layout and whether I want twelve birds or the complete set of thirteen- ah decisions decisions! 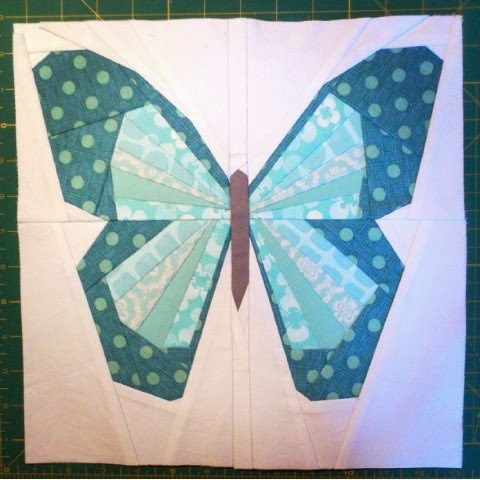 I promised this lovely lady that I'd sew a paper pieced butterfly like the one below for her. I got halfway through the first wing and was then distracted by Christmas makings- its time to finish and send it off to her don't you think! I really really want to be good and finish as many of these as possible, but the temptation to try some of my new paper piecing patterns is pretty overwhelming- there are some pretty exciting patterns on the way! Gosh! So many things to get done! You can do it though!!! Wow - so many amazing works of art! Go girl - you can finish them! Good Luck!! Your list is quite small compared to mine....!!! This post could have been written by me, but more along crochet and sewing lines. I'm notorious for starting things and falling short at the very, very last stage. Sewing in ends, hemming etc. I'm hoping to get a lot finished off this year too! It's holding off those new ideas that want to be made and then I'll be ok! I can't wait to see all your things finished off though! 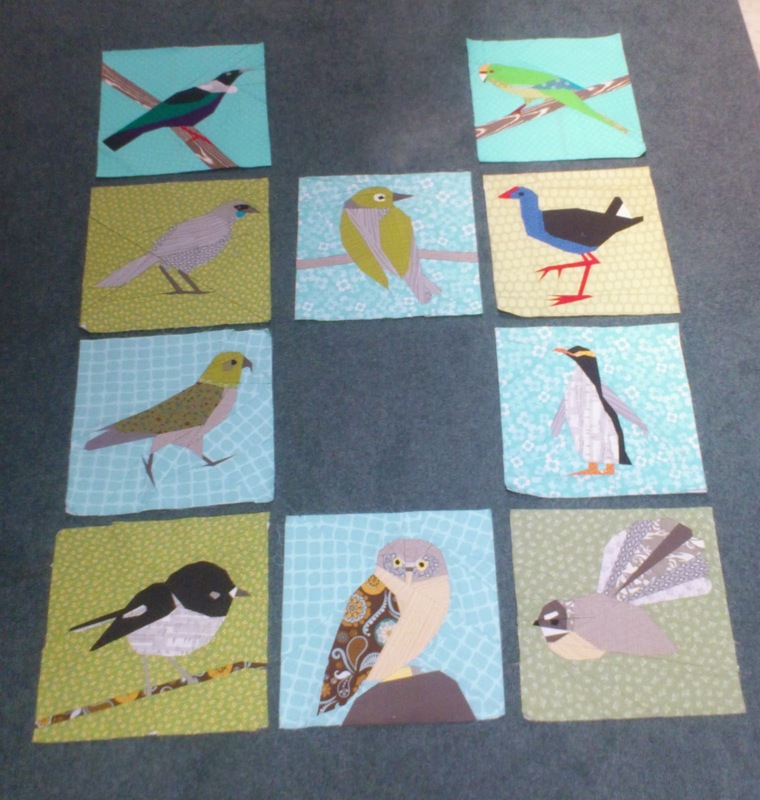 Especially the bird quilt!! 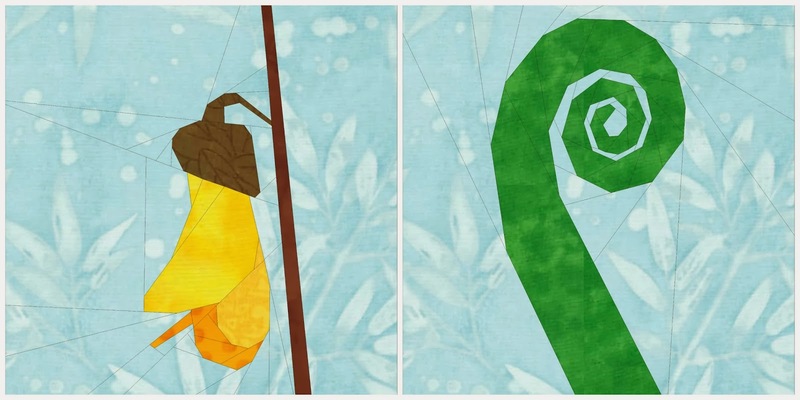 Wow, love the butterfly and the sampler quilt. You have some beautiful projects on the go! 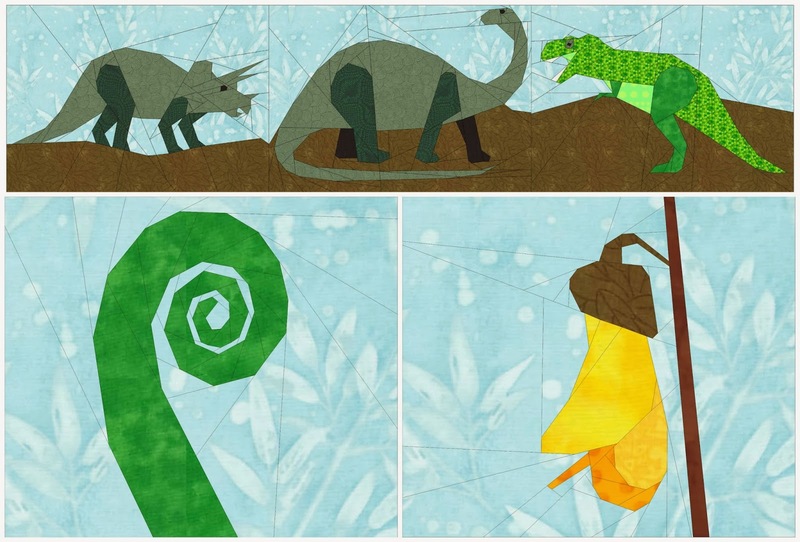 The dinosaurs, what a great quilt!